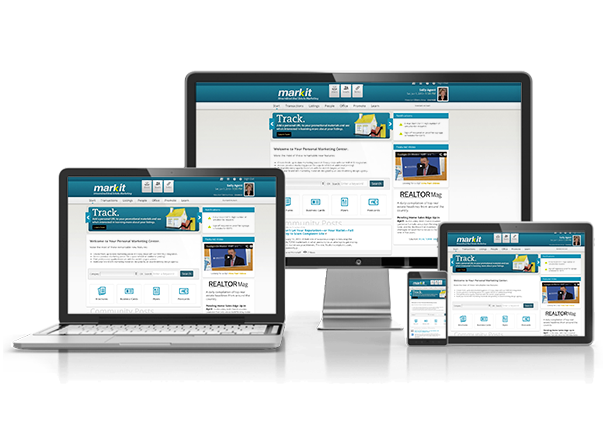 ﻿ MarkIt | See it! Click it! Print it! 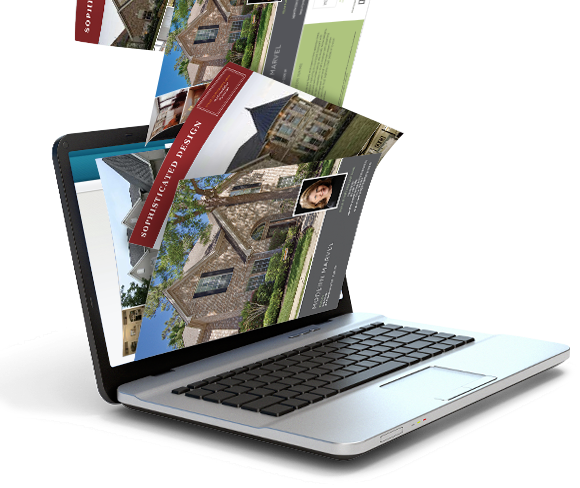 on-demand real estate marketing needs. as you do, whenever you do. Pull current listings, content, and photos from your IDX system. 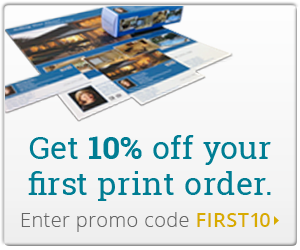 Print professional quality materials easily with the world's largest printer. 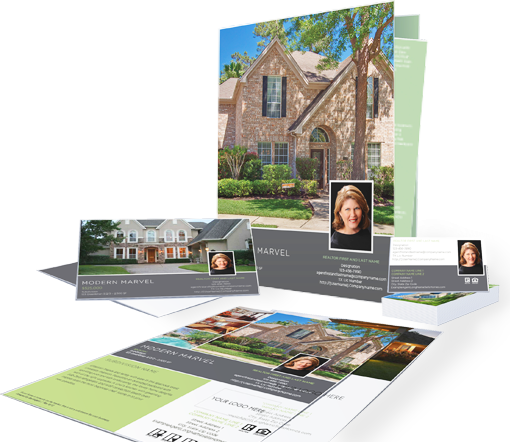 Enhance your brand with beautiful, professionally designed industry marketing materials. Stay current on the latest real estate trends with our information center.